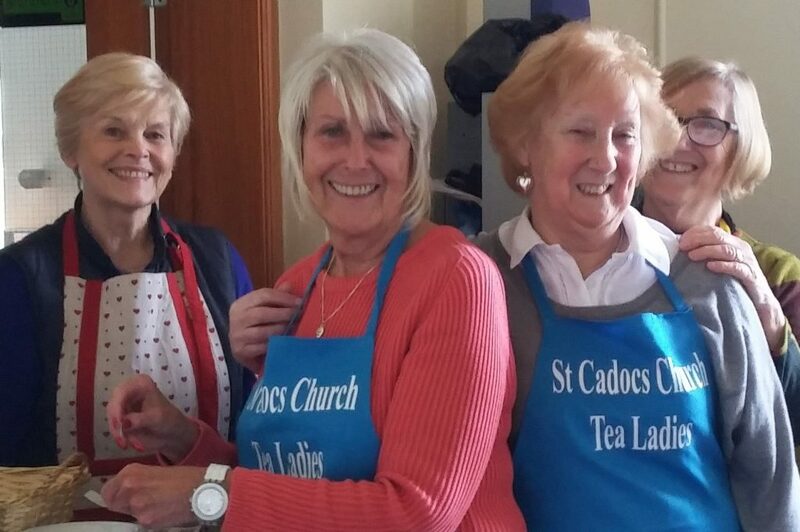 Well done to the ‘Tea Ladies’ and to everyone for your support! 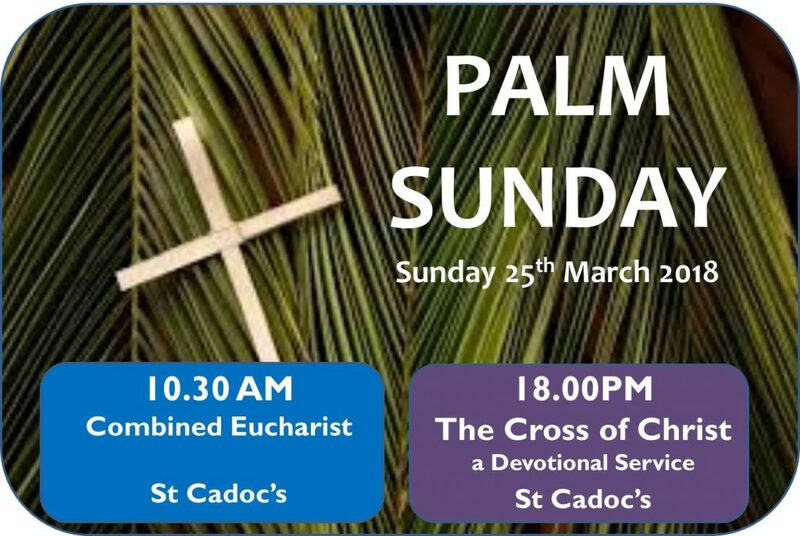 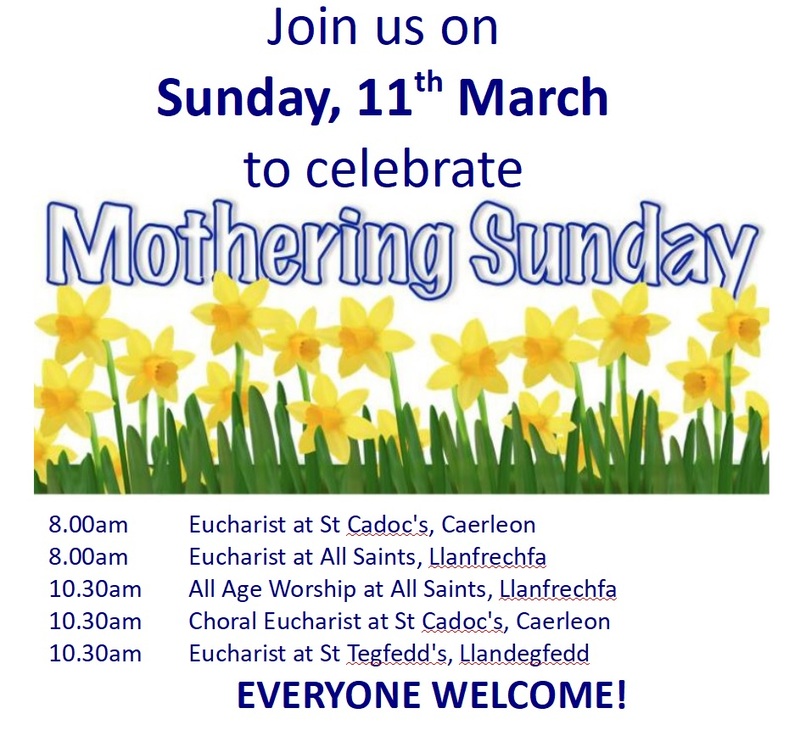 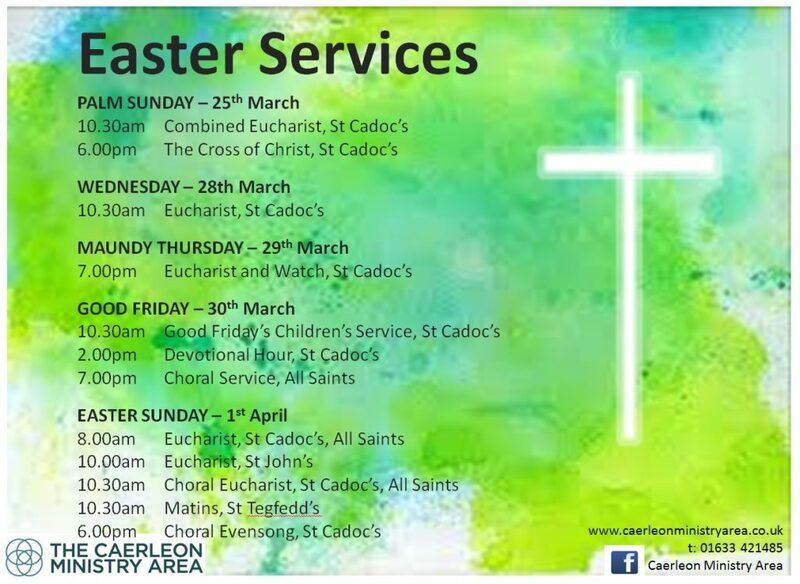 A super Mothering Sunday service at St. Cadoc’s. 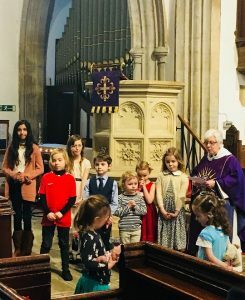 The children were keen to distribute the flowers. 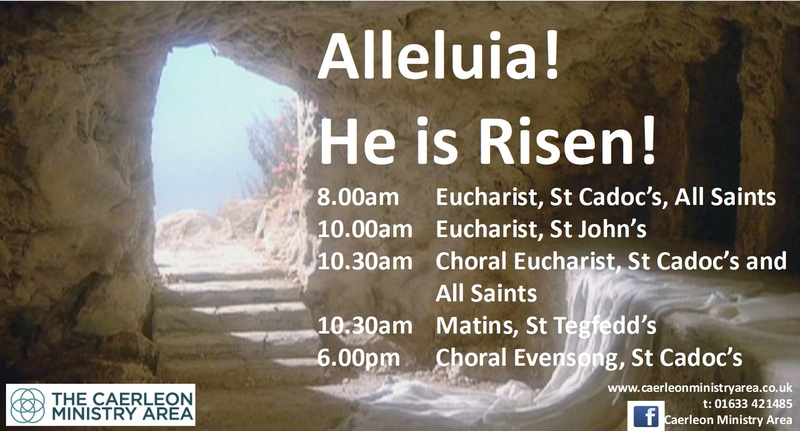 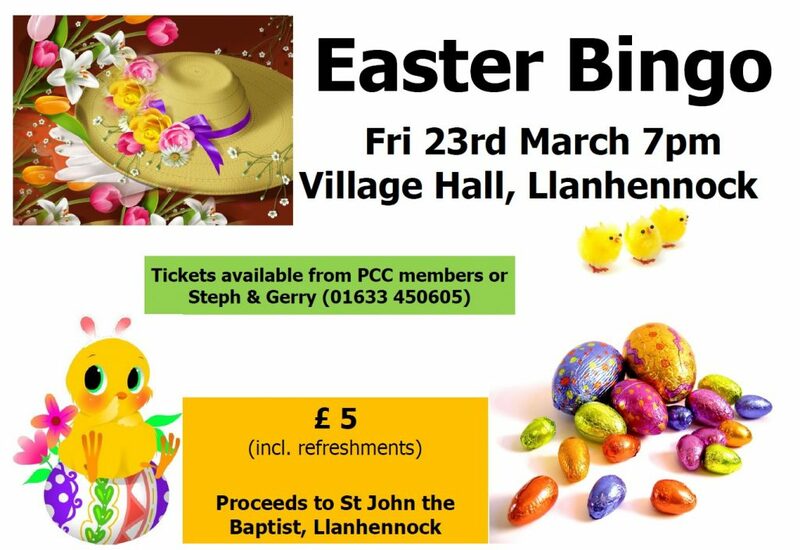 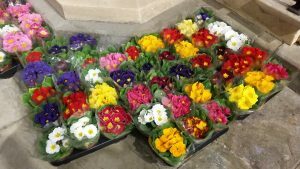 Mothering Sunday – come and join us! 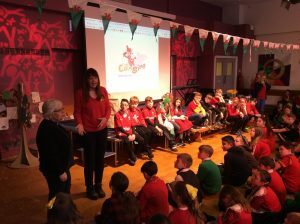 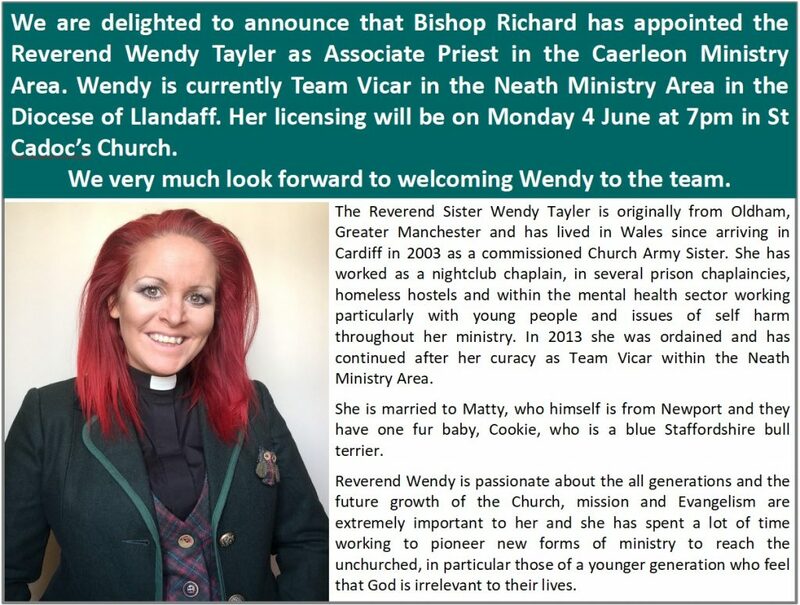 It was an absolute joy for Reverend Sue Pratten to attend the KS1 and KS2 Charles Williams Church in Wales Primary School Eisteddfod. 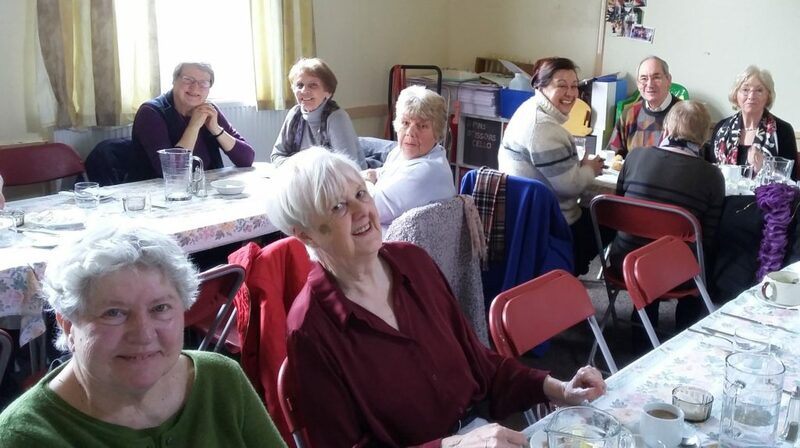 The standard of entries for the various disciplines was amazing with brilliant singing across the year groups.